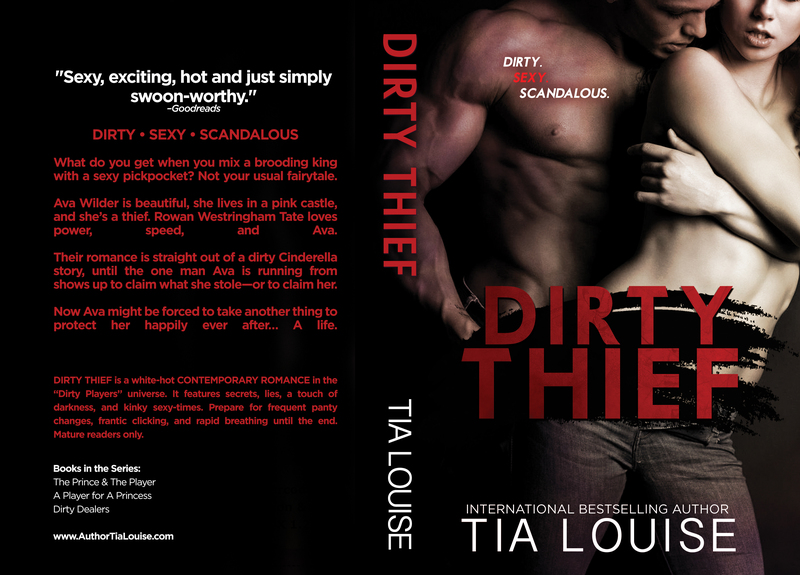 Dirty Thief by Tia Louis is the fourth book in her Dirty Players series. It is labeled a standalone, however, I highly recommend reading the series in order prior to reading this book. There were times I felt a bit disconnected. It seems our heroine, Ava, had things from her past that needed to be dealt with to be able to move forward once and for all. I liked Ava. She was strong and determined and filled her role nicely, but she was also feisty and was not afraid to show it. Rowan, though a royal, was all alpha and dominant. 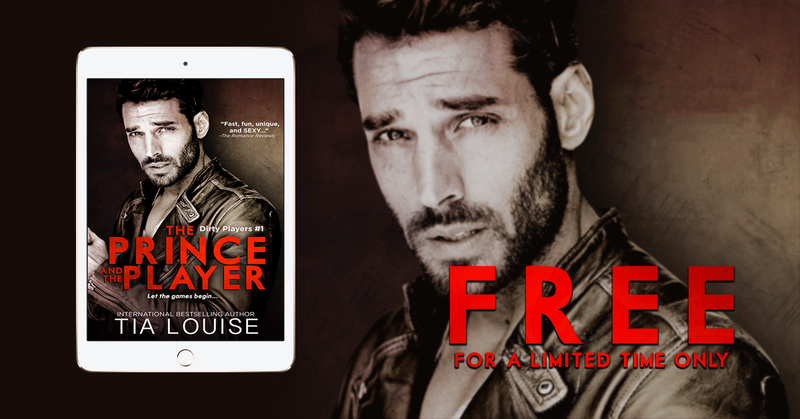 His love and protectiveness for Ava was prominent throughout the story. Together they stood strong and firm. The connection and chemistry between Ava and Rowan was off the charts. Even while I had not read their backstory, it was clearly shown in this book. They seemed to love and care for each other very much. You could see it in the way they supported each other. Evan as one was determined to face their problems head on their own. As I mentioned, I have not read the rest of the series, though they are on my to be read list, so at times I felt a bit lost. I do, however, look forward to reading the previous books. I was intrigued with Ava and Rowan. I did enjoy the overall story and believe having the background would have helped me so much more. So I would suggest reading the series in order!